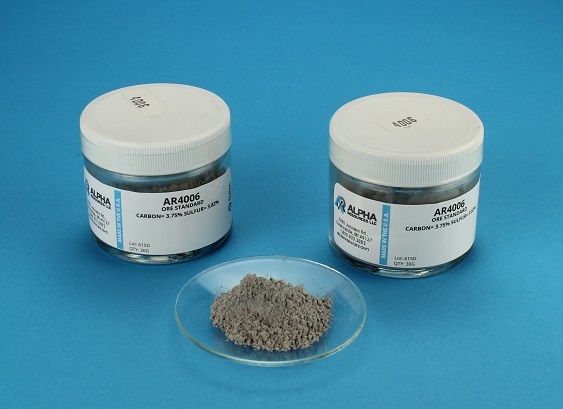 Limestone is composed mainly of calcium and magnesium carbonate in varying proportions in addition to other impurities, such as carbonates and clay minerals. 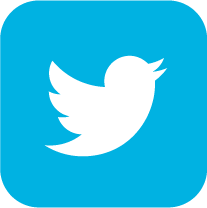 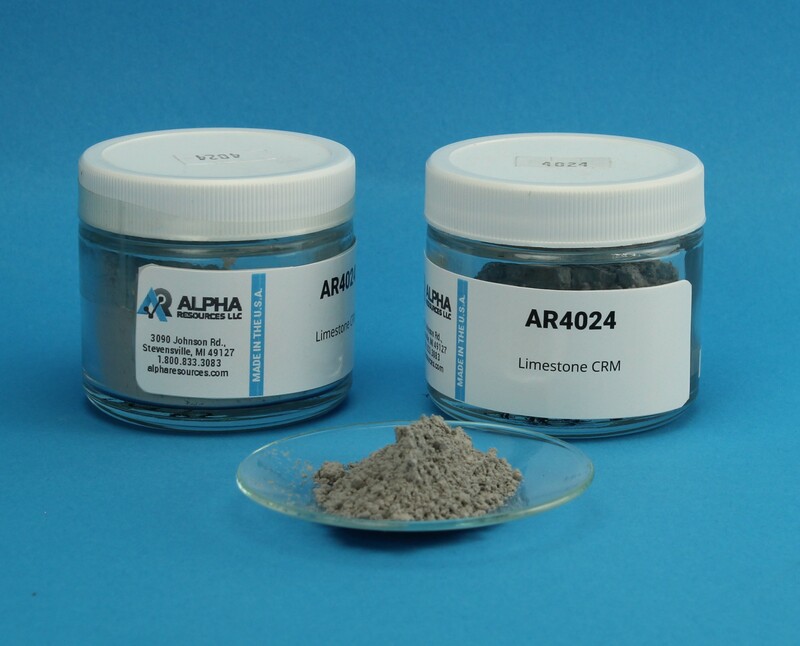 Limestone is used in many applications including cement, lime, metallography, water treatment, paper and many more. 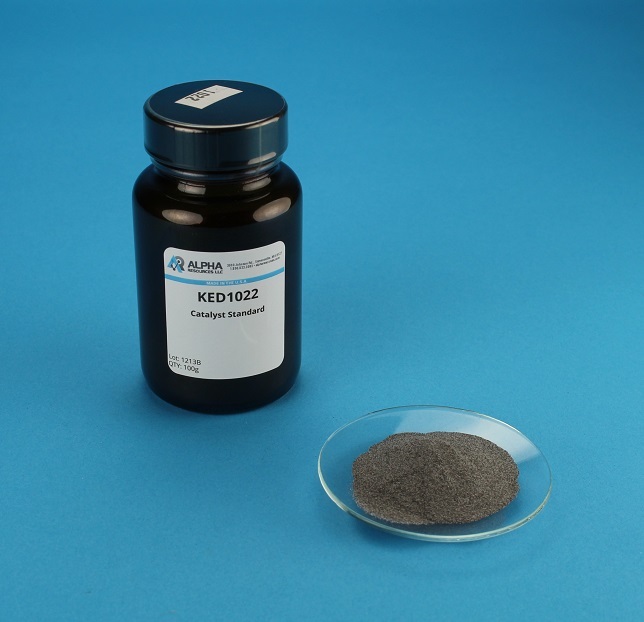 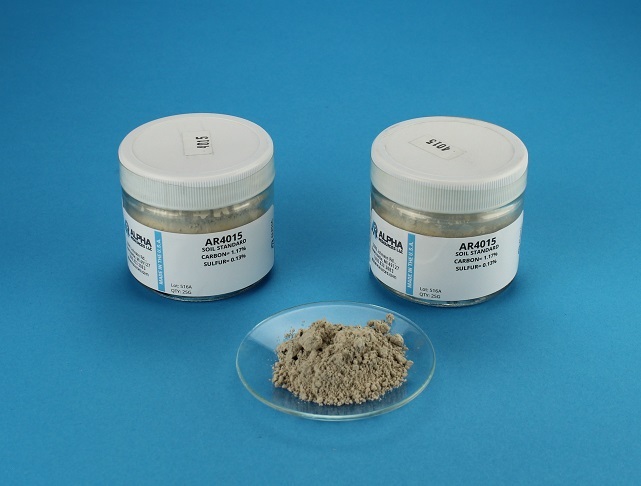 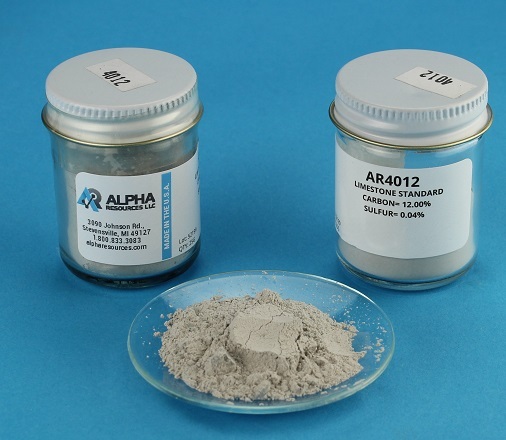 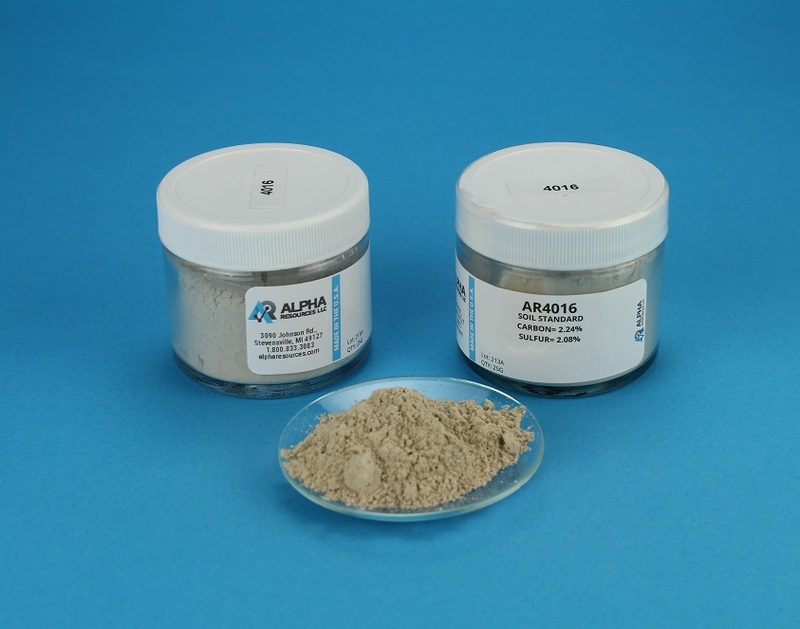 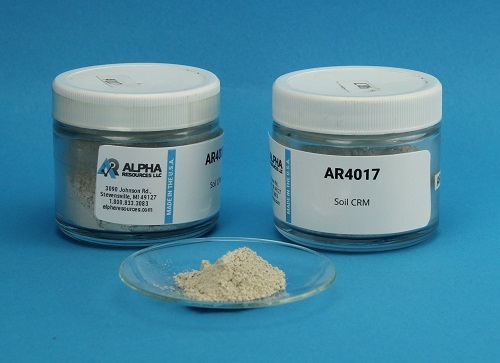 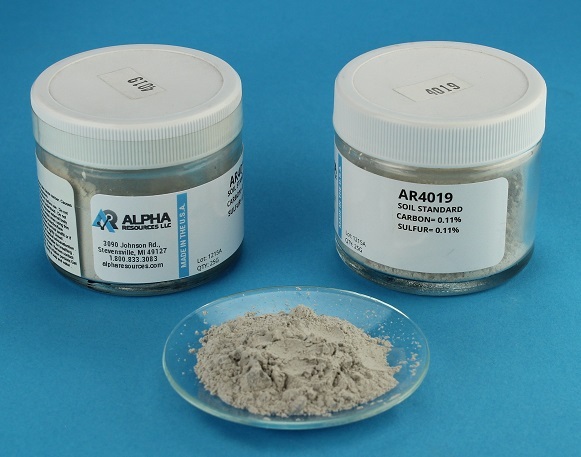 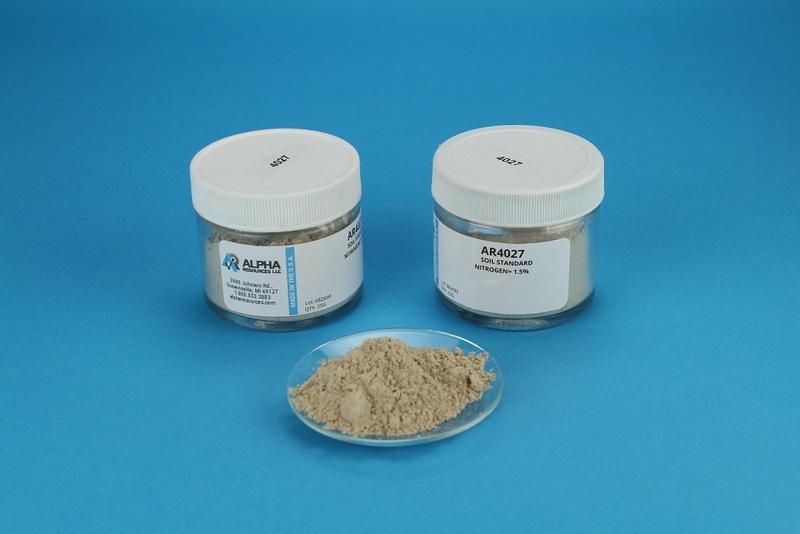 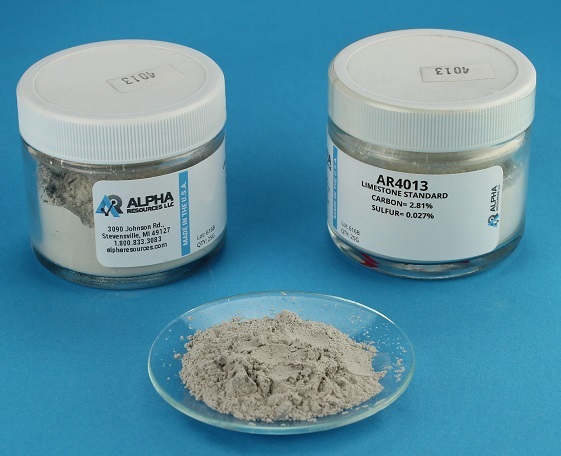 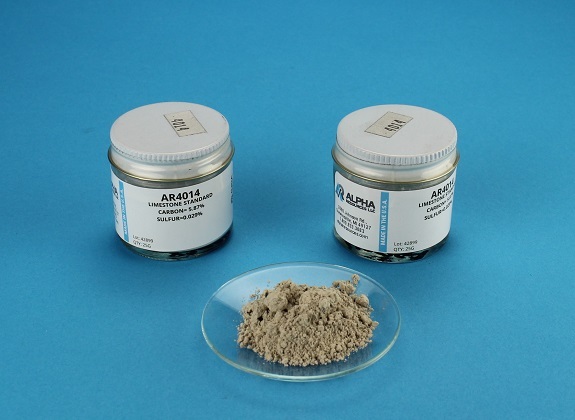 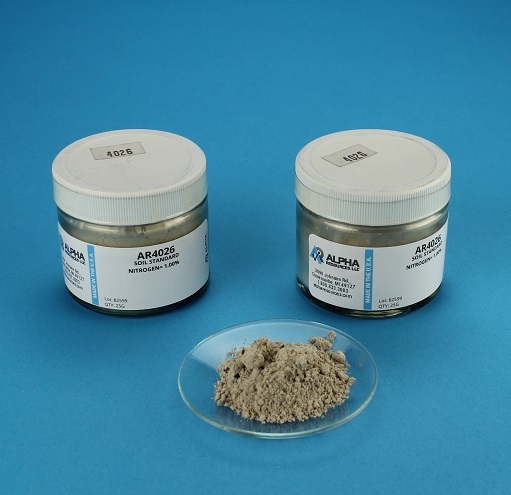 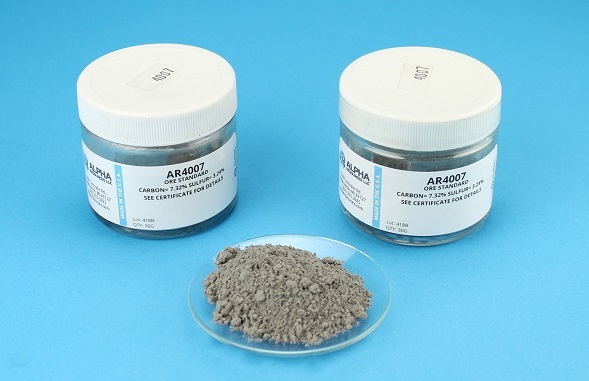 Alpha offers a complete line of limestone Certified Reference Materials to help determine the makeup and impurities of the sample analyzed by your lab. 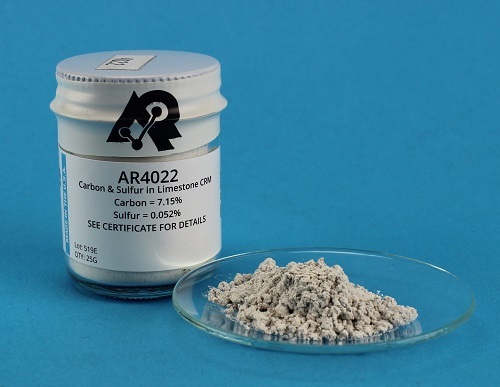 Our CRM’s offer a wide range of Carbon, Sulfur and Nitrogen values to aid you in your combustion analysis test methods. 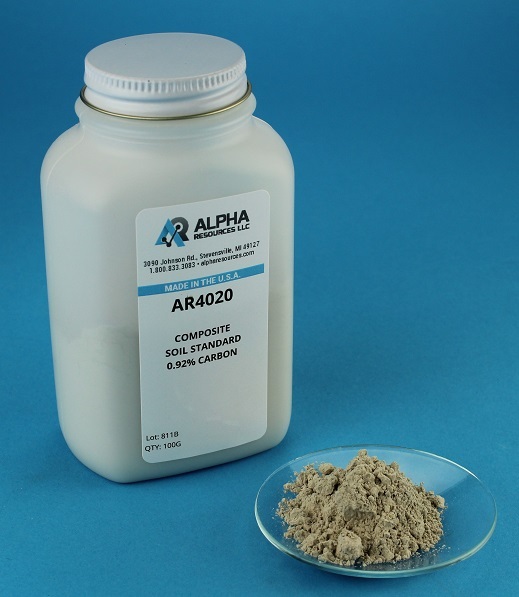 Soil chemical analysis is vitally important because soil is used for food processing as well as the disposal of hazardous materials. 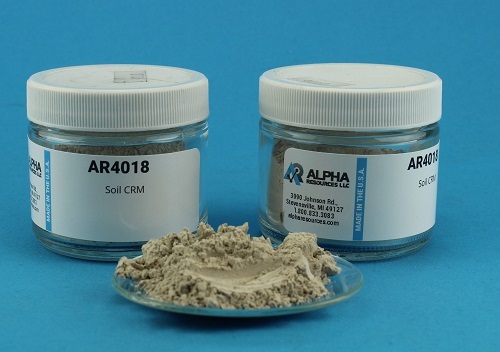 Understanding the chemical components of soil and its nutrients are crucial to help avoid contamination and/or decide how to manage fertilizers for different crops. 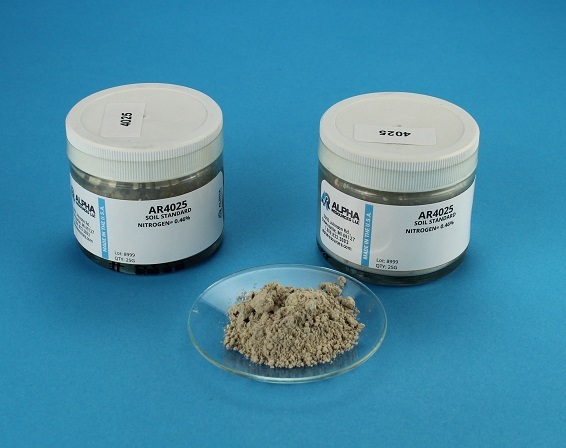 Methods for soil analysis include combustion analysis for Carbon, Nitrogen, and Sulfur. 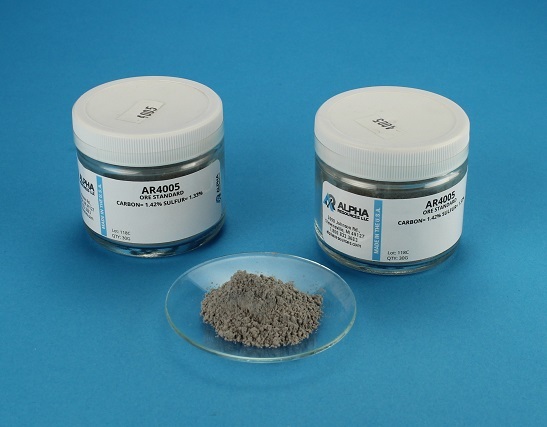 Both induction and resistance combustion methods can be used to determine CNS values.